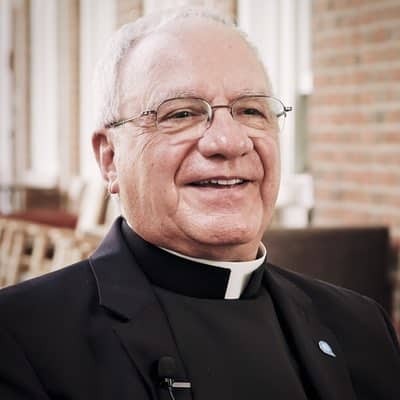 The Paulist Fathers established what is now Paulist Evangelization Ministries in 1977 to build up the body of Christ by equipping Catholics to evangelize. PEM provides practical, user-friendly programs and resources to Catholic (arch)dioceses, parishes, and individuals, to help them bring the good news of Jesus Christ to inactive Catholics and those with no church family. PEM also offers online webinars, training, and a newsletter. A parish-based renewal experience designed to foster spiritual growth through a more profound experience of Sunday Mass. The Journey is a six-session program for parishioners and their friends designed to refresh and renew their intimate relationship with Jesus Christ. These free webinars touch on all areas of evangelization and outreach.